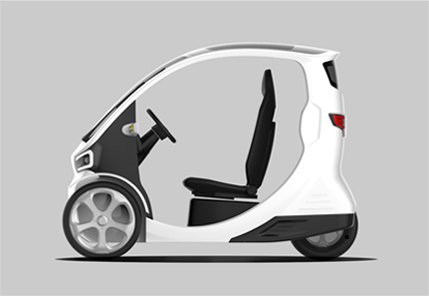 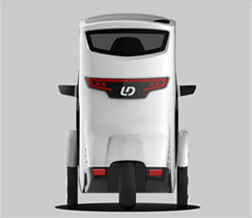 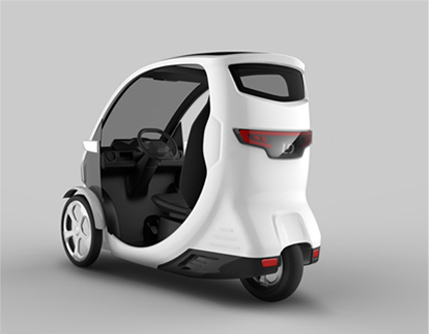 Characterized by a small and flexible appearance,U-Tri is an intelligent and light E-quadricycle with “1 1” model. 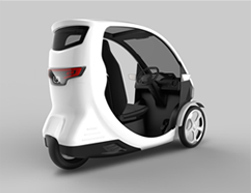 which relieves anxiety of endurance and redefines the short trip experience. 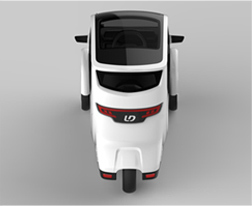 ※ The parameter is subject to that of mass production version.